TSI's Quest Edge Personal Noise Dosimeters are shoulder mounted, providing ergonomic, convenient measurement. 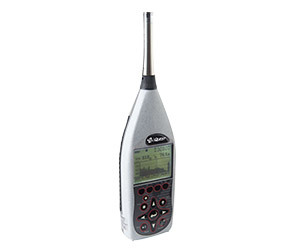 Handheld Quest sound level meters measure average sound pressure level over time. All units are compact, with large displays and intuitive interfaces to provide crucial information at a glance and in real-time. 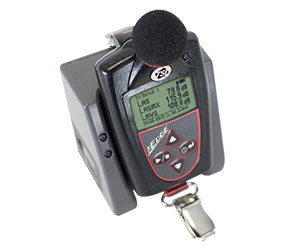 Our personal noise indicators and sound detectors make it easier to measure sound and noise levels in real-time, and determine the level of hearing protection necessary in a particular environment. The Detection Management Software program works with various TSI Quest data logging instruments, allowing you to record, report, chart and analyze exposures to a host of occupational and environmental hazards. With TSI, you can continue to expect the highest quality performance from our instruments, and high class service.